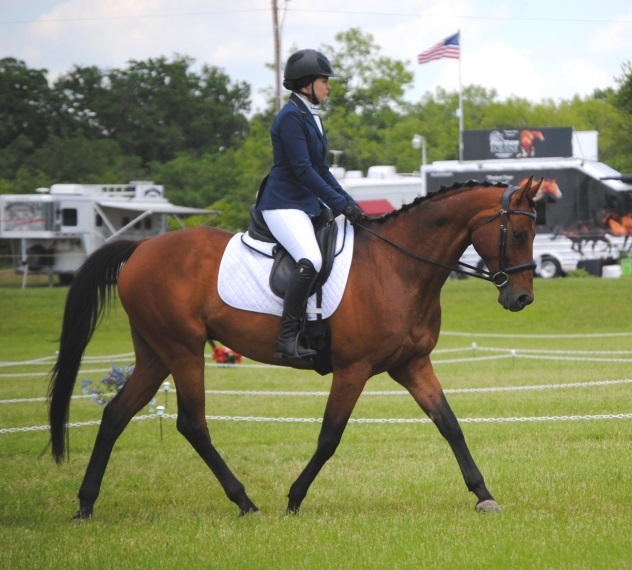 But since it’s a little schooling show, if you want to do classes outside of the specific ones they offer – which are USDF Intro through Second – you can write in whatever test you want. You have to do them HC, but whatever, I don’t care about ribbons anyway. 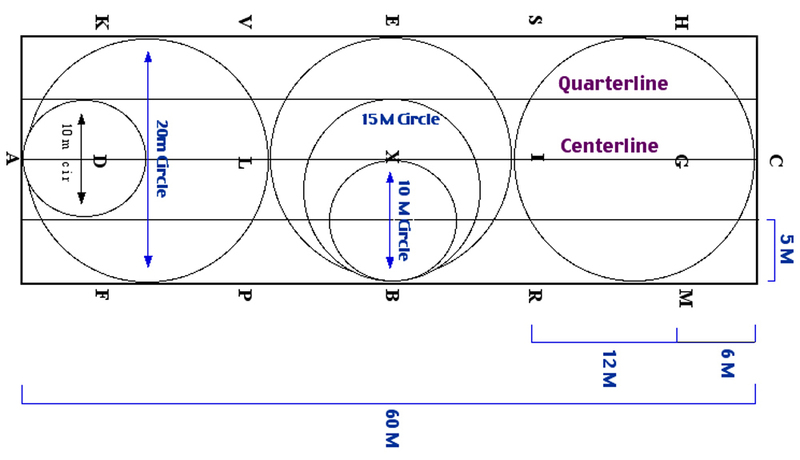 Novice Eventing Test B and Training Eventing Test A (because I like to confuse the hell out of myself figuring out how to make a semi-symmetrical 15m circle), here we come! I reject your tests, USDF. Who wants to halt twice in one test? Not me. Definitely not Henry. Aside from that, I also sat down and wrote out my list of shows for the fall. It’s kind of a mirror image of our spring season, except at a different level. I’m a little bummed that it sounds like they’re dumbing their courses way down from the event we did in May. But the May one was also listed as “good for first timers” and that was a huge BN course, so we’ll see what this N course looks like. Hopefully it’s not too basic. I’d be lying if I didn’t admit that I’m 2% sad that we qualified at BN for this, but there’s no way we would have had time to qualify at N without a lot of serious last minute hustle. Plus I’m pretty stoked about the ATC with all my friends at BN, so that makes it all worthwhile. It’s gonna be a hell of a fun week. Unicorn paraphernalia is taking over my guest room already. Reeeeally excited about this course, it’s legit and I love Greenwood. 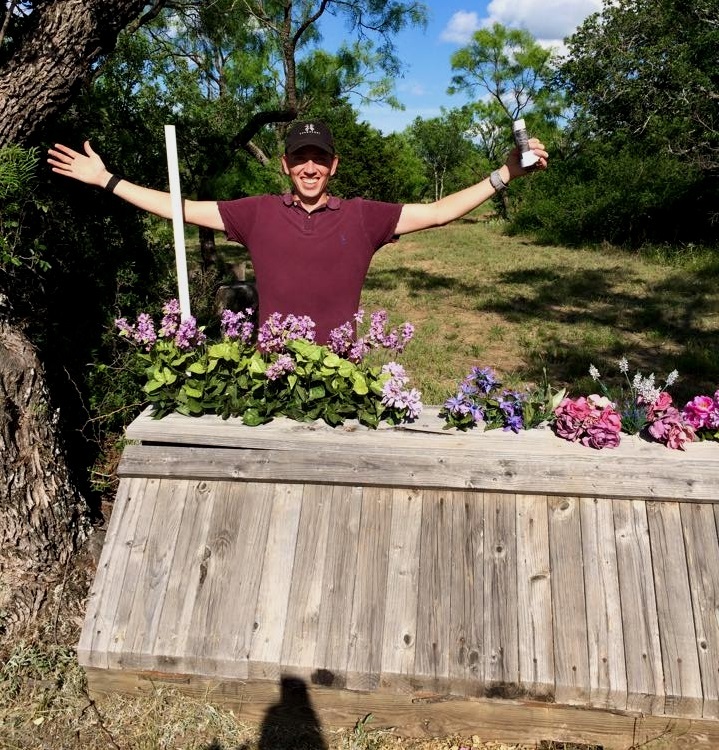 There’s a little corner, and a bending line down bank to log, trakehner, jump out of a big crater, giant steeplechase brush fence, ditch, etc. All the cool stuff. Pine Hill is always awesome, and hopefully the weather in October will be a bit better than it was in April (so muddy). There’s an h/j show I’d like to go to in November but we’ll how to see how my schedule and bank account are looking by then. Of course now that I’ve written out a plan, let’s see how much Fate decides to laugh in my face. Previous KEP Italia: buyer beware? Minus the dressage shows… lol. Ok now I feel like a huge wimp because I find plenty to stress about at dressage shows (not the least of which is having to halt twice). Also that diagram of the ring makes my head explode on a regular basis. Try to halt less. It helps. The unicorn stuff gets me every time! So, there is about a 50% chance I may be in Texas on Oct 31. And my dad lives 15 minutes from Pine Hill. Maybe I will come be your super stalker !!!! If you enjoy stressing about taking lots of equipment and memorizing courses, you should definitely switch to driving. You should def come, I love stalkers! 😉 Driving seems like way too much memorization. I can’t brain that hard. Love the planning!! Jealous of all your outtings!!! So excited for your AEC team! So much sparkle!! So much fun! And I hate the 15m circles, such a pain. sounds like an excellent schedule – even all that dressage nonsense haha. gotta make sure everything is sharp for the AECs! !